This wax statue would be the second figure of Shah Rukh Khan to be displayed in his signature pose. The Badshah of Bollywood Shah Rukh Khan is the latest celebrity whose wax figure has been unveiled at Madam Tussauds, Delhi on April 4. The statue is created in his romantic style with his arms wide open with a blue Sherwani. 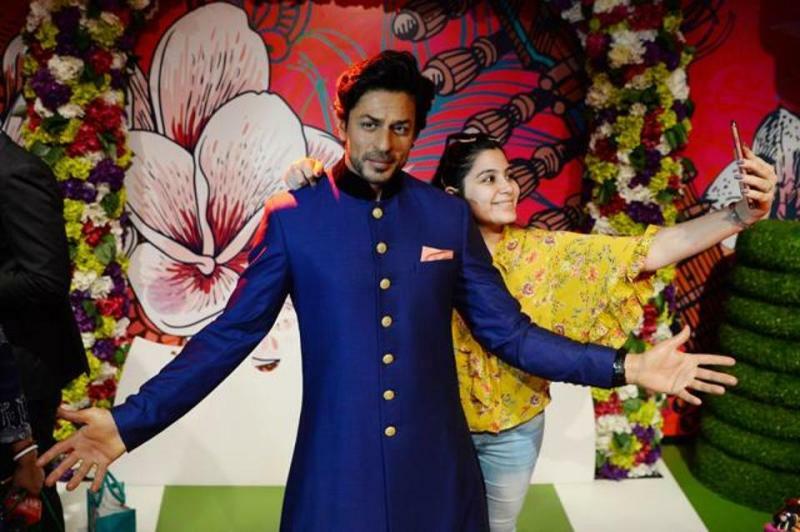 This wax statue would be the second figure of Shah Rukh Khan to be displayed in his signature pose. This would be his second wax statue; the first one is displayed at Madame Tussauds London, which was unveiled in 2007. “The king has graced #TussaudsDelhi. Show your love #NaamToSunaHiHoga,” the official handle of the museum posted on Twitter. 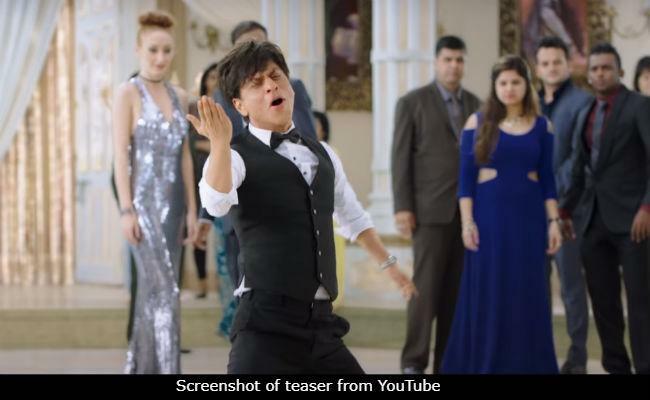 "Given Shah Rukh's immense popularity and stature, the figure called for a special unveiling. We will introduce more such additions in the future. Keep visiting us," said Anshul Jain, General Manager and Director of Merlin Entertainments India Pvt Ltd told IANS. The museum is famous for portrayal of the wax statue from different fields of glamour, sports, history and politics. Madame Tussauds Delhi showcases prominent personalities like Prime Minister Narendra Modi, Amitabh Bachchan, Madhubala, Sachin Tendulkar, Kapil Dev, Asha Bhosle, Lady Gaga, Angelina Jolie and others. The Madam Tussauds wax museum is located in Connaught Place, Delhi. Shah Rukh Khan’s wax statue could be the biggest attraction and gather visitors because of his fan base in Delhi. The superstar was last seen in Jab Harry Met Sejal. He is currently working on his next upcoming film Zero with Katrina Kaif and Anushka Sharma directed by Anand L Rai. The film releases this December. For more Bollywood updates, stay tuned to Lopscoop.